Río Abierto ( Spanish for “Open River”) is a holistic system of human development coming from South America. 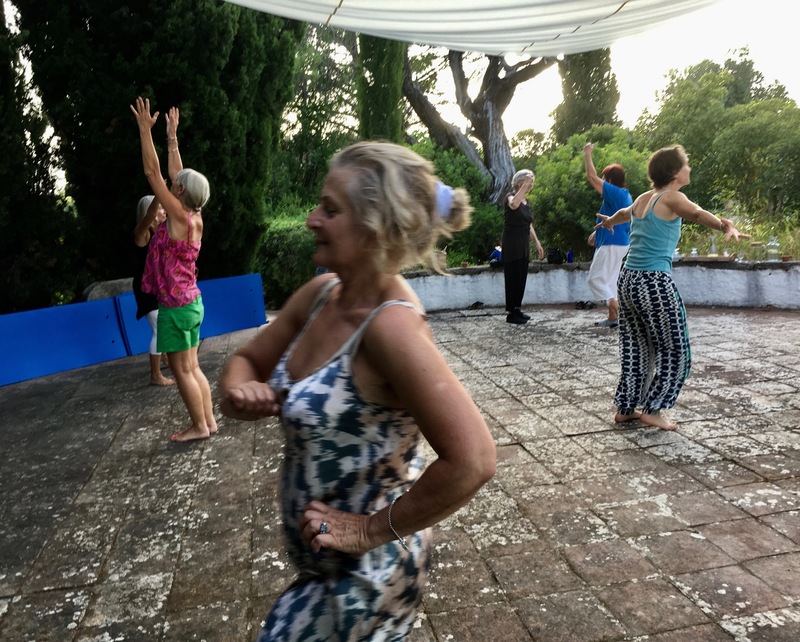 It is an opportunity to have fun, to move, to dance and to improve the relation with ourselves and with others, getting more in touch with our essence. 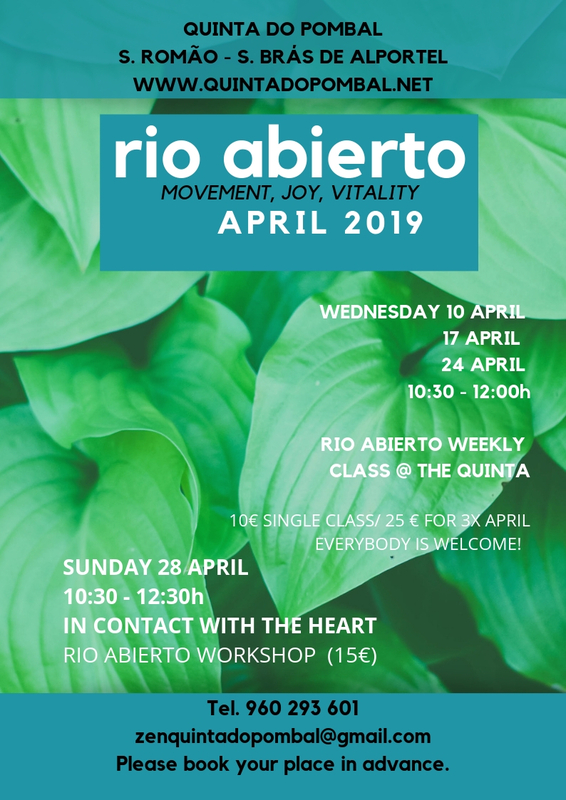 The Río Abierto movement classes are destined to persons of all ages who want to share a group activity that makes vibrate body, heart, mind and soul. No previous is experience needed. Everybody is very welcome. Comfortable clothing is recommended. 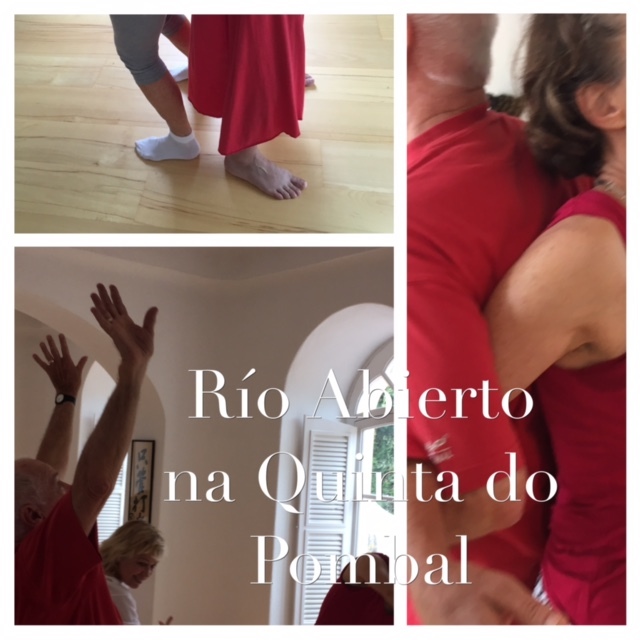 During the class we will move barefoot or with comfortable shoes. Linne Melinkat combines movement with contact, expression with integration. Her aim is to accompany persons through their personal development and transformation process, facilitating more happiness, awareness and contact with our full potential. 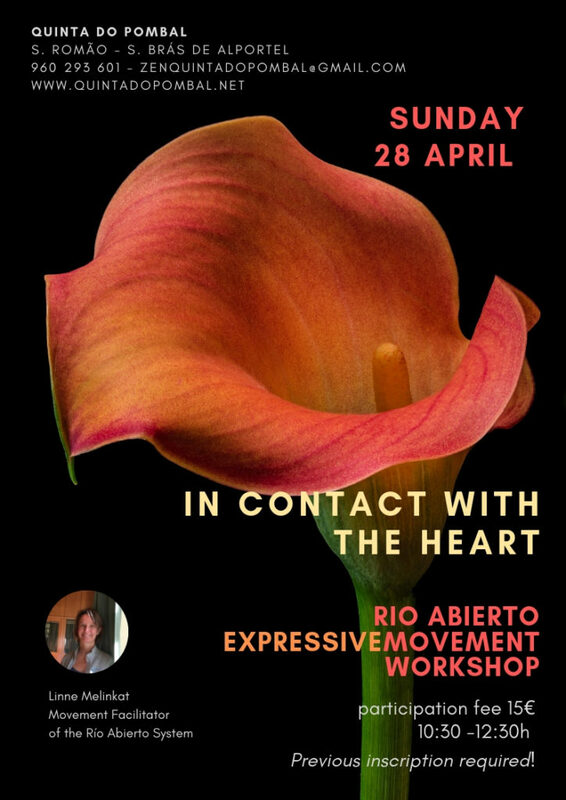 She is an instructor of movement, body-mind and transpersonal therapy for harmonious development Río Abierto System. Trained in South America at the Espacio de Desarrollo Armonico Río Abierto Uruguay (2011-2014) with Graciela Figueroa. Since then she continues her training in Italy, Spain, Argentina and Uruguay. She is a professional/certified shiatsu practitioner since 2010 (European Shiatsu Institute) and an IAIM certified infant massage instructor (2012). MBU Flower Essences System with Dr. Bernardo Ferrando, Uruguay (2011-2013).